There are cars, and then there are revolutionary cars that have changed the way India moves. Today, we’ll take a look at dozen such cars that are still available in the market. 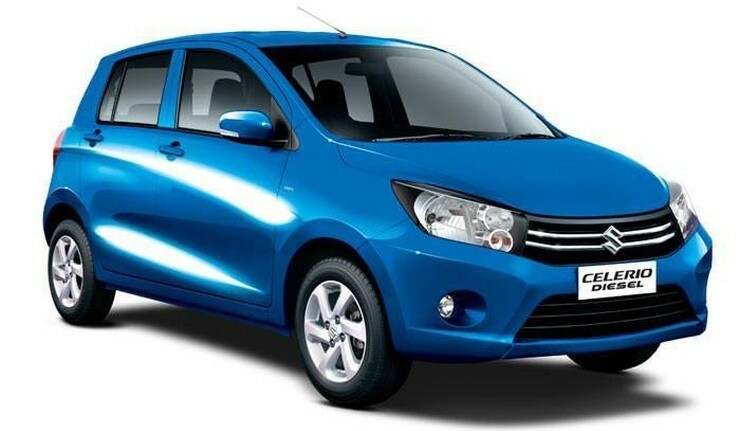 The Celerio put AMT technology on the map, and now we have more than half a dozen AMT equipped cars on sale currently. AMT technology has meant that the fuel efficiency conscious Indian market has finally accepted that automatic cars can also deliver good mileage. In due course of time, automatics may outsells manual gearbox equipped cars in India, and the Maruti Celerio will be remembered as the car that started it all. 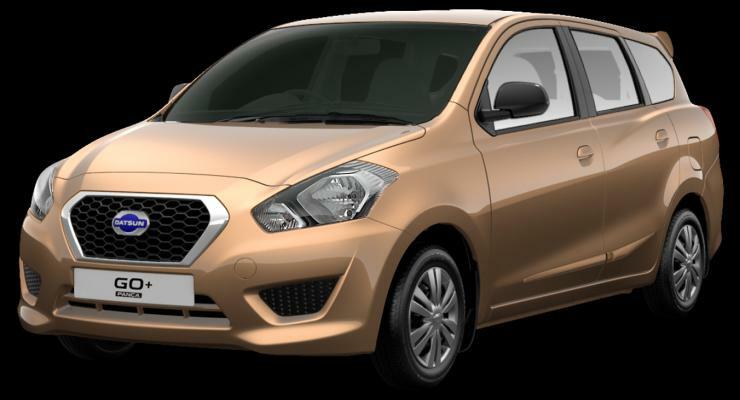 Stationwagons were dead, and the Datsun Go+ has brought this segment back into the limelight in India. And for a stationwagon, the Go+ is doing reasonably well. The vehicle offers 7 seats in a sub-4 meter form, and is very affordable too. And Maruti Suzuki has now shown interest in this segment, with the WagonR all set to get an extended body sometime later next year, with the additional two seats of course. Sub-4 meter SUVs were pioneered by the Premier Rio but it was the Ford Ecosport that really gave the compact SUV segment the thrust it needed. 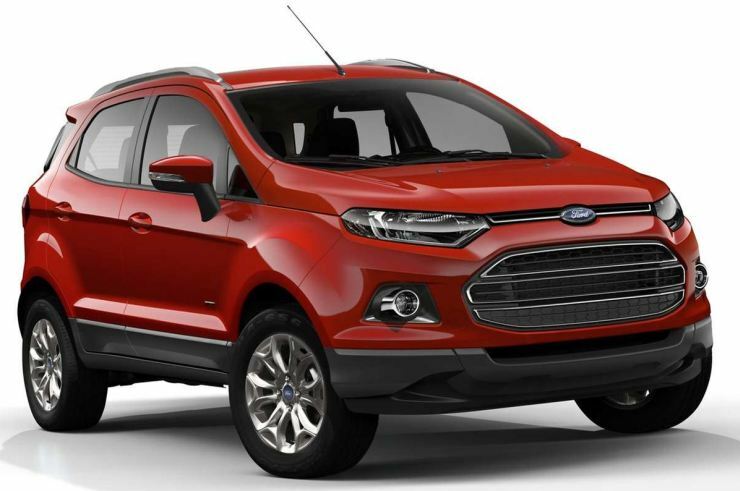 The Ford Ecosport also gave India her first affordable, turbo petrol SUV, and also the first compact SUV with a twin clutch automatic gearbox. It was priced at 5.66 lakh rupees, creating a storm a few years ago. Now, we have 3 great compact SUVs, with more to come in the future. The Polo GT TSI reignited the hot hatchback segment, which was started by the Fiat Palio 1.6, and that then went dormant. The GT TSI combines a powerful 1.2 liter TSI turbo petrol engine (103 Bhp-175 Nm) with a 7 speed twin clutch automatic gearbox. India had never seen a combination like before. 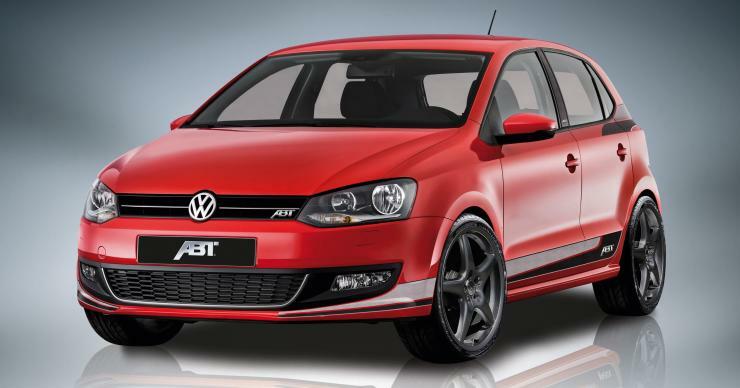 The GT TSI has opened up the flood gates, and we’ll soon have half a dozen petrol hot hatchbacks here. 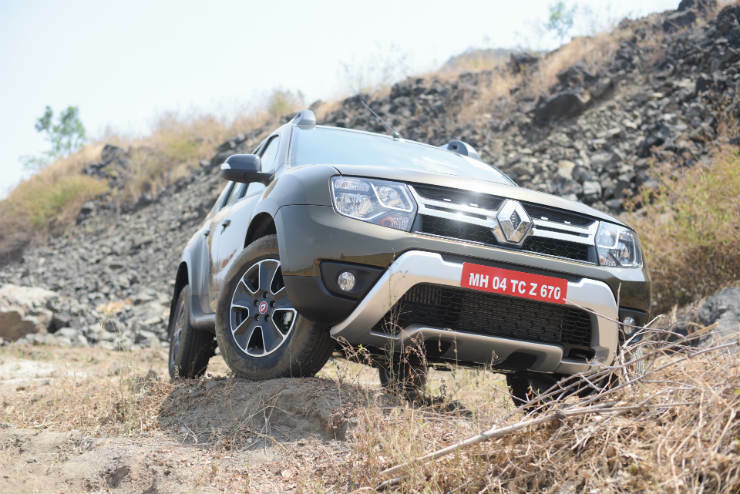 Renault pioneered the go-anywhere compact SUV with the Duster AWD. The Duster AWD offers performance, safety and the ability to go off the beaten track like nobody else in its segment. While the SUV is yet to really take off in terms of sales, its mere presence should inspire other car makers to launch similar offerings. The leisure compact SUV buyer segment is growing. 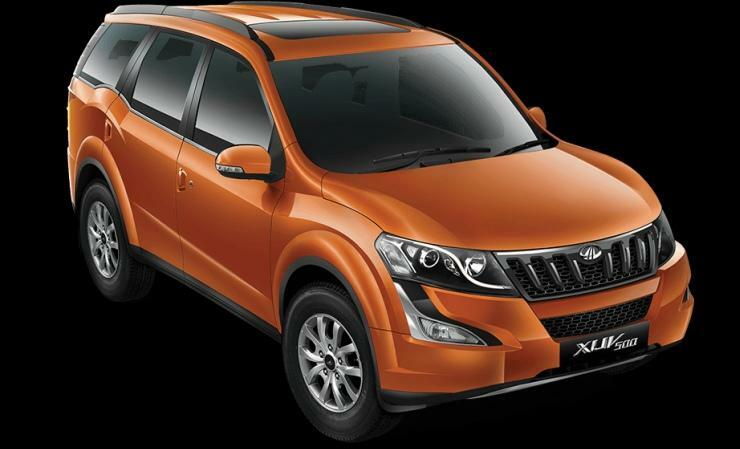 The Mahindra XUV500 has obliterated the D-Segment sedan segment in India, and similar SUVs and crossovers are lined up for launch from the very automakers who once swore by their sedans. Renault will bring in the Captur while Hyundai is lining up the Tucson. This segment is expected to see more action in the coming years, and the XUV500 can be safely credited for showing others that a market exists.